Dubai is a home to various heritage sites that enlighten visitors about the unique legacy of this fascinating city. 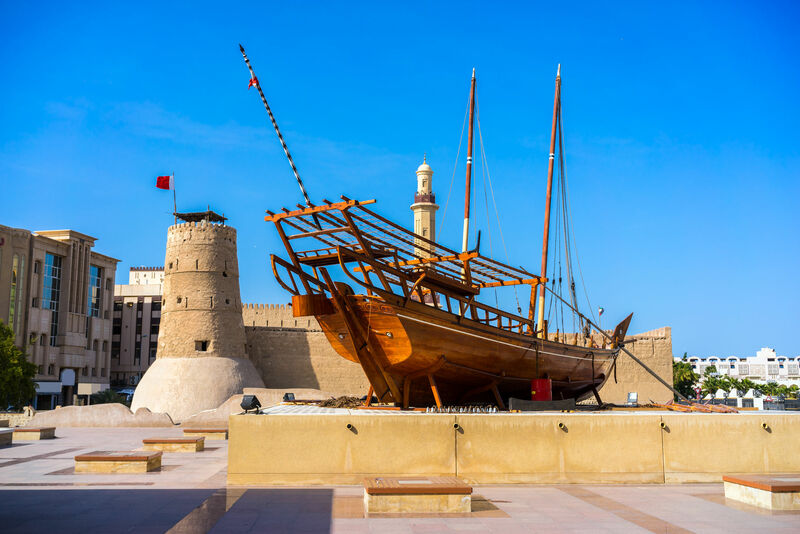 Travel back in time to discover the emirate’s rich culture and history. The United Arab Emirates is home to a rich cultural heritage that has been strongly influenced by its desert and oasis living people who were masters at surviving in one of the harshest climates on our planet. The skills of desert life are still held in high esteem by many of the UAE’s people and members of the older generation recall that they were crucial to their own survival. Today’s visitors can experience desert life (without the risks) through participation in a range of organized desert trips that usually involve transport by four-wheel drive vehicles, camels and sometimes horses. A night spent under the stars is one of the most memorable experiences of a visit to the UAE. 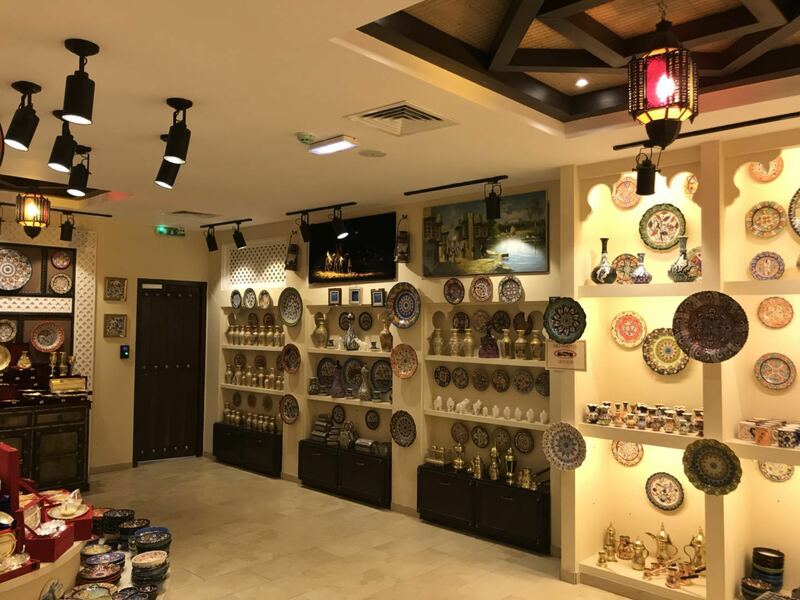 Other aspects of the UAE’s culture can be found by visiting places still favoured by Emirati people such as the fishing harbours or fish souqs, boat-building yards, falconry centres, gold souqs, spice souqs and other venues. Throughout the year various cultural events (exhibitions, theatrical displays, sporting events, lectures etc.) 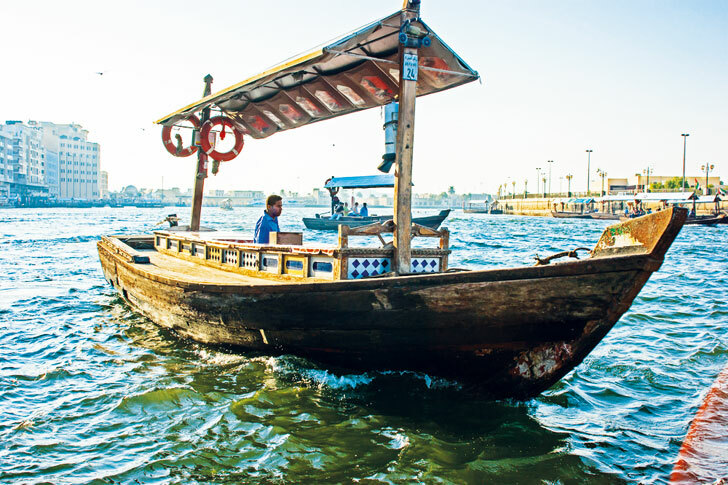 are organized by different bodies such as the Emirates Heritage Club which runs dhow races, longboat races, camel races, and a host of other activities that encourage an interest in the UAE’s heritage and culture. 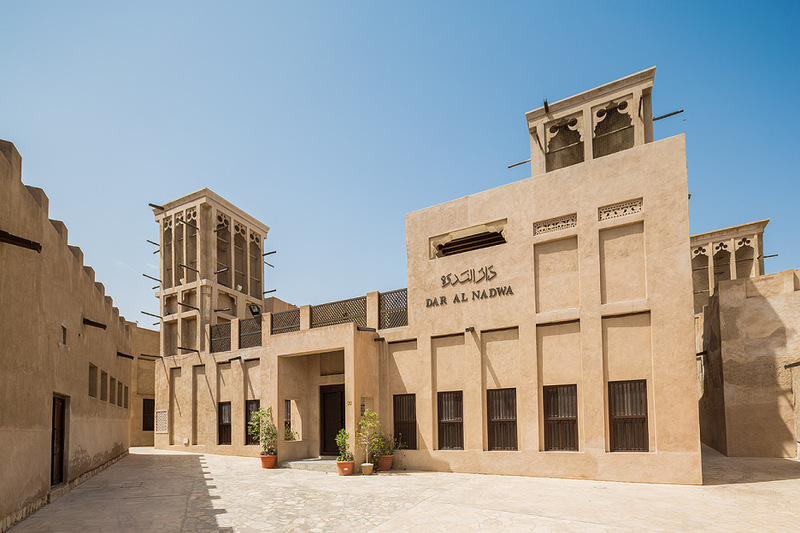 The Cultural Centre in Abu Dhabi also holds important cultural events, and is a good source of information about what is happening in the UAE on the cultural front.